If your teeth are stained and yellowed due to age, tobacco use, or even overconsumption of coffee, tea, or wine, we can get your smile looking fresh again. Millions of Americans have their teeth whitened every year. It’s one of the most convenient and affordable cosmetic dentistry treatments, and it offers beautiful results. If you’re embarrassed to smile because of stained or yellow teeth, call us today to schedule a whitening appointment! Professional-grade teeth whitening products are made with special organic compounds called “peroxides”. Peroxides are a type of compound that contain volatile oxygen molecules, which react violently when they come into contact with stains, similar to bleach. These volatile molecules “break” the chemical bonds that hold stains onto your teeth, releasing them from the enamel. In turn, this restores the natural whiteness of your teeth, leading to a brighter smile. Will Teeth Whitening Brighten My Smile? Only exterior stains can be treated with teeth whitening. Discolorations caused by smoking, eating dark-colored foods like blueberries, drinking wine, coffee, and tea, and yellowing caused by the natural aging process can all be removed with professional whitening. However, teeth whitening cannot treat internal stains. For example, if the interior of your tooth is grayish because of a metal filling, or if your teeth have internal stains caused by reactions to antibiotics like doxycycline and tetracycline, the peroxides in teeth whitening will not be able to reverse the discoloration, though other cosmetic dentistry options could improve the appearance of your smile. Both in-office and at-home whitening are equally effective, but in-office whitening usually provides faster results. When you come to Brite Clean Smiles for a whitening appointment, we use a powerful whitening compound as well as UV light, which “turbocharges” the reaction between peroxide and your tooth enamel. You can get teeth that are up to 5 shades whiter in just one appointment. If you need whiter teeth before a special event, in-office teeth whitening will give you speedy results. Our at-home option delivers the same level of whitening, but it takes a bit longer to get the same results. Dr. Girgis will provide you with multiple sets of custom-built whitening trays, which you’ll wear at home on your own schedule. Treatment usually takes a week or longer, but you’ll be able to wear your trays on your own time, in the comfort of your own home, and your gradual whitening will seem more natural. 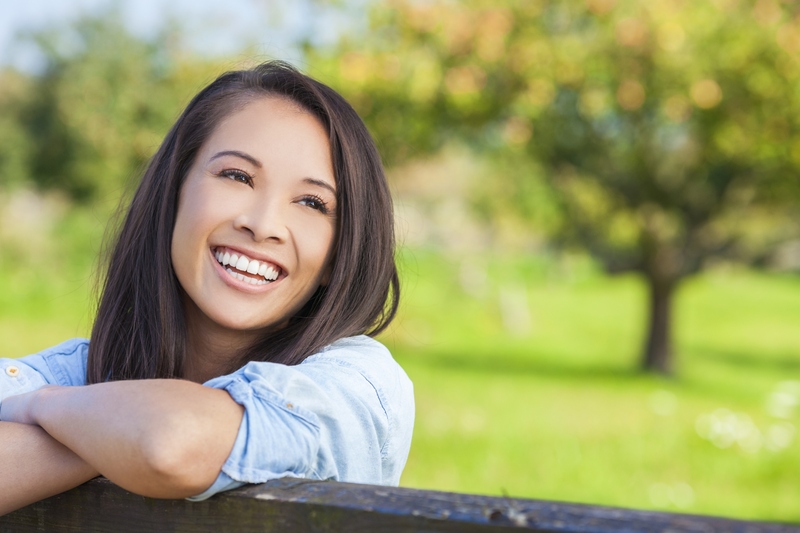 Enjoy A Brighter, Whiter Smile In Costa Mesa! Whether you’re in Costa Mesa, Newport Beach, or anywhere else in Orange County, Brite Clean Smiles offers top-notch teeth whitening options. 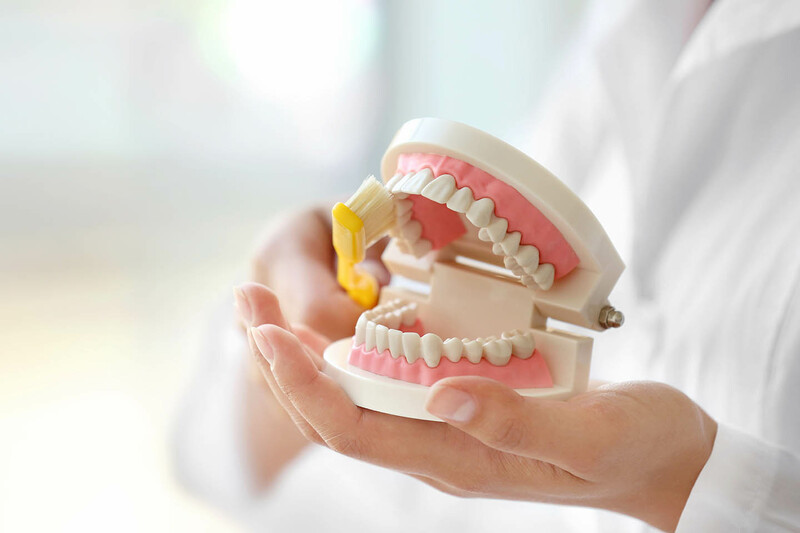 With a dedication to patient comfort and an informative approach to dentistry, Dr. Girgis will help you understand all of your options and give you the smile you’ve always wanted. Schedule your appointment today at (949) 777-1005, or by coming to our office at 488 East 17th St. STE A-101, Costa Mesa, California, 92627.